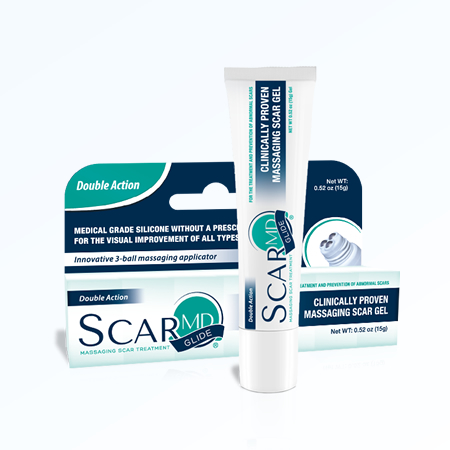 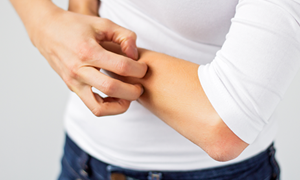 ScarMD® is a new and unique clinically proven effective scar treatment and prevention line for abnormal scarring; this includes hypertrophic scars, burn scars, keloids, and even stretch marks when using our ScarMD® Stretch Mark Therapy, Prevention Oil and Repair Cream. 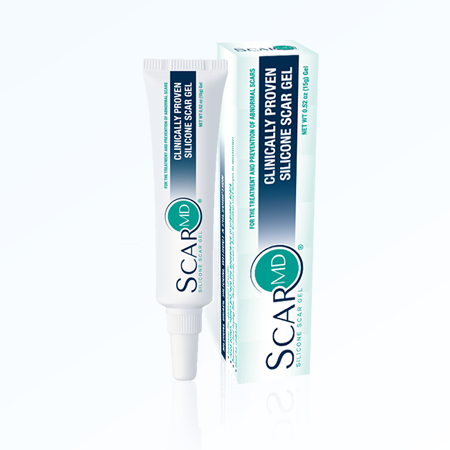 ScarMD® Silicone Scar Treatments form a lightweight, self-drying silicone barrier for the treatment of scars. 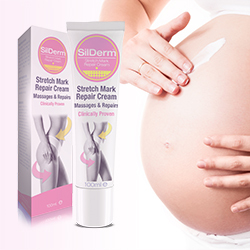 Our proprietary blends of silicones rapidly dry to form a sheet; this silicone protective layer is gas permeable, flexible and waterproof. 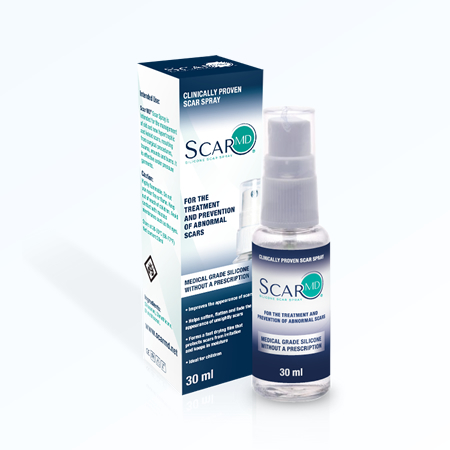 Our quick self-drying formula forms a bond with the stratum corneum (the outer layer of the skin composed of dead skin cells) forming a protective barrier on scar site while assisting with hydration by reducing transepidermal water loss (TEWL). 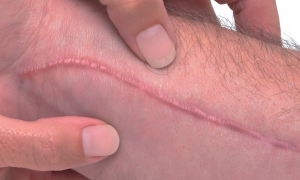 This creates an environment which allows the scar to mature through normalized collagen synthesis cycles, and significantly improves the physiological and cosmetic appearance of the scar. 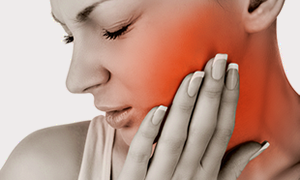 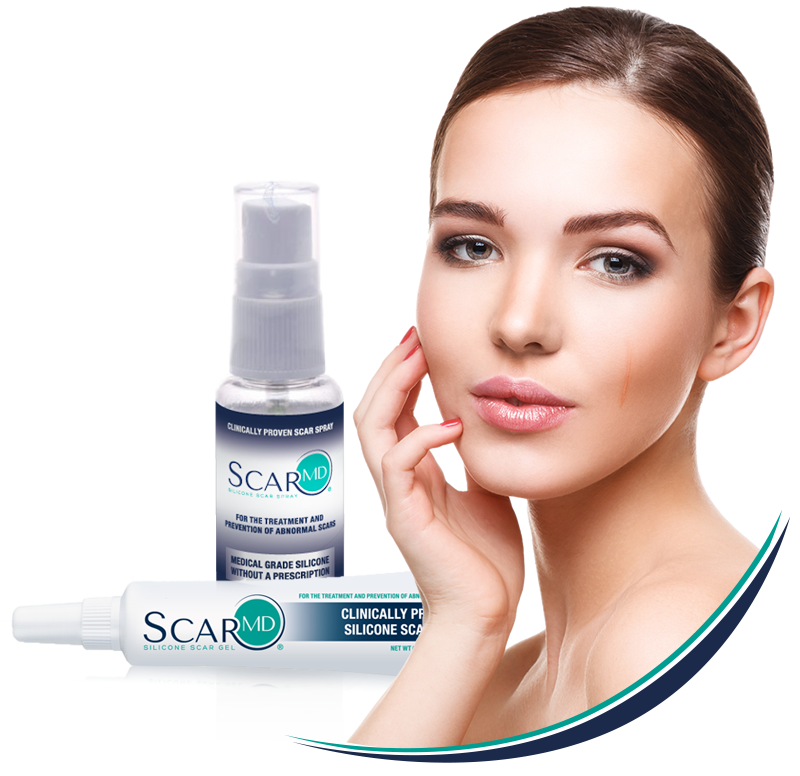 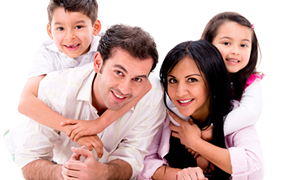 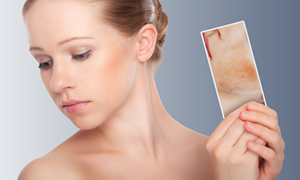 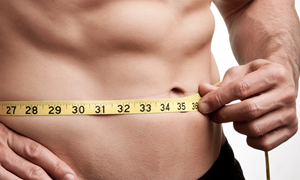 ScarMD® Scar Gel, Glide, or Spray are the safe and effective way to get rid of unsightly scars. 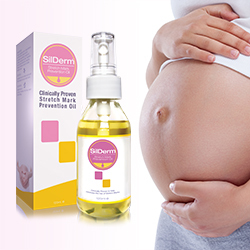 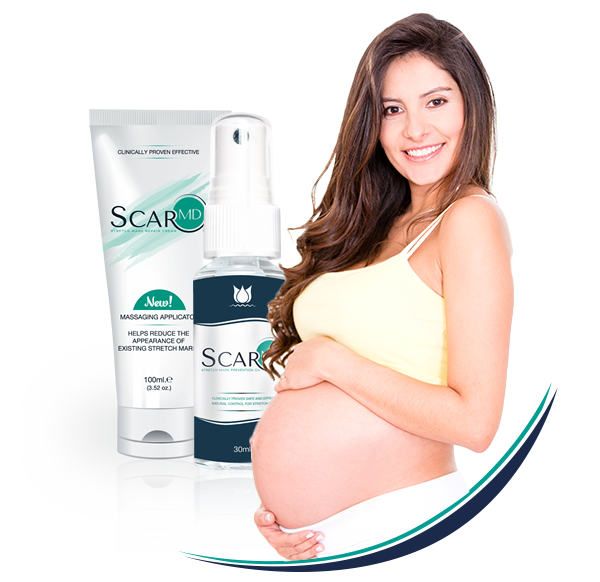 ScarMD® Stretch Mark oil and cream are the safe and effective way to prevent and getrid of unsightly Stretch Mark.